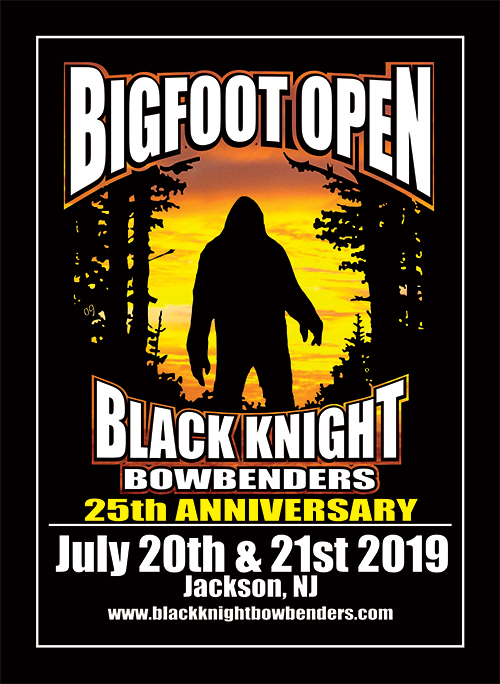 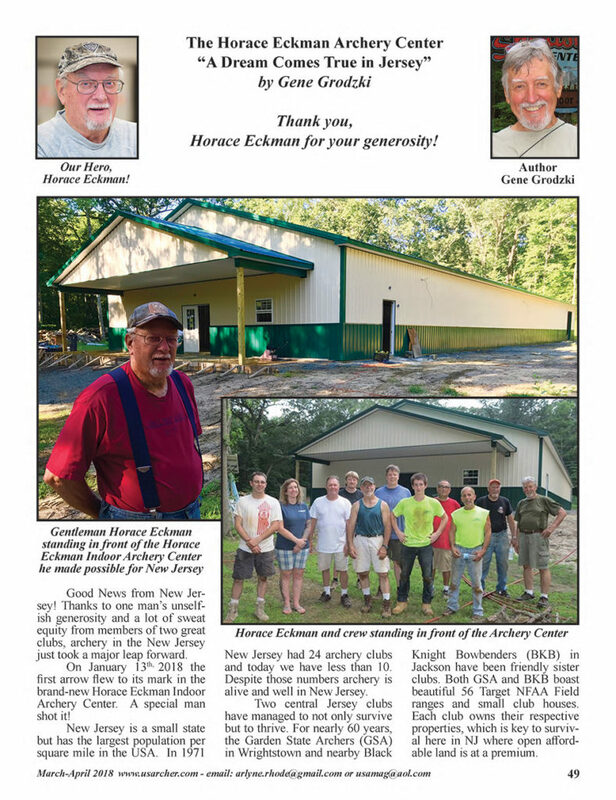 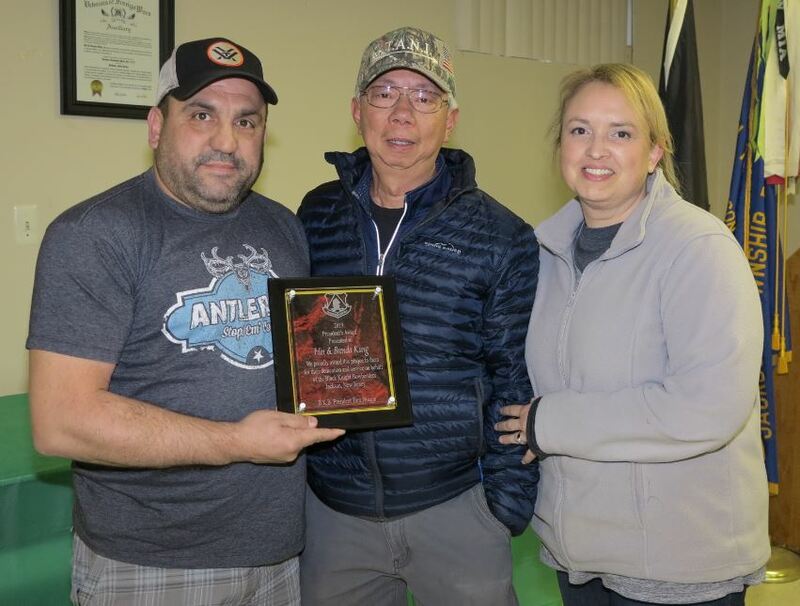 Black Knight membership includes FULL ACCESS TO BOTH THE BLACK KNIGHT RANGE AND THE BRAND NEW HORACE ECKMAN INDOOR ARCHERY RANGE located at 110 Larrison Road in Jacobstown, NJ. 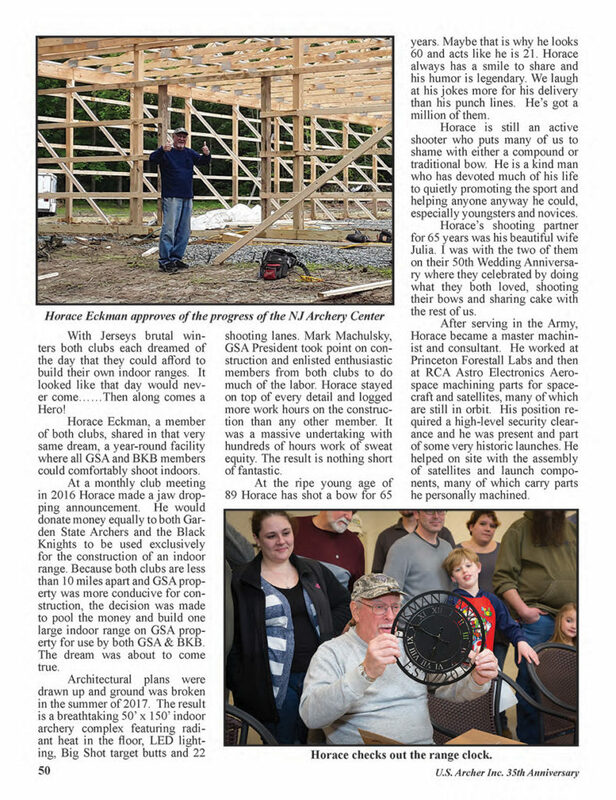 View the Eckman Range US Archer Article. 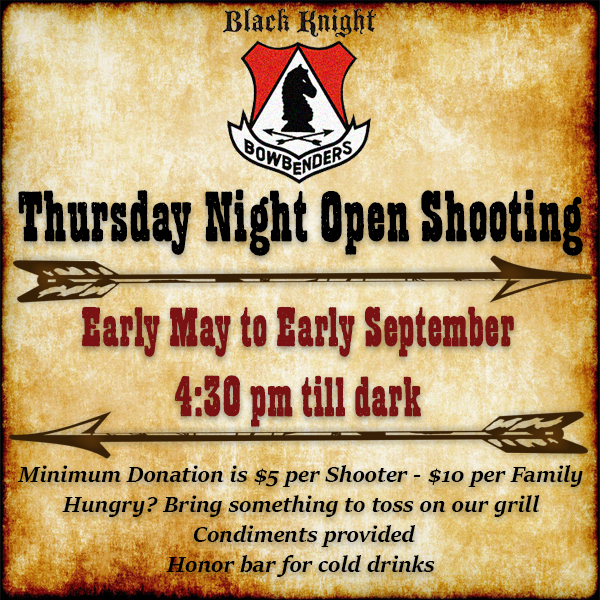 Thursday Night Open Shooting for prospective or non-members. 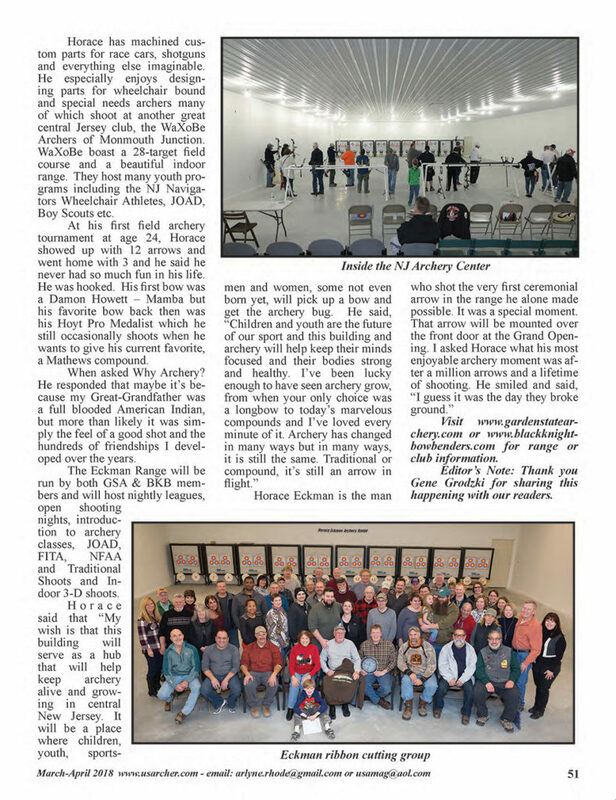 Come on out and see what we are all about.